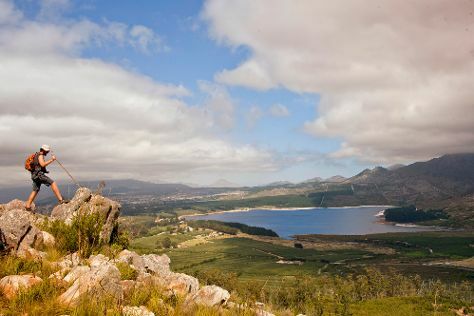 On the 14th (Mon), do a tasting at Lynx Wines, trek along Green Mountain Trail, and then sample the tasty concoctions at Honingklip Brewery. Get ready for a full day of sightseeing on the next day: meet some fierce fish with a shark diving experience. For traveler tips, more things to do, maps, and other tourist information, use the Elgin online road trip planner . In May in Elgin, expect temperatures between 24°C during the day and 11°C at night. Wrap up your sightseeing on the 15th (Tue) early enough to travel back home.